Matt Holland Photography: More beautiful places, but this time much closer to home. More beautiful places, but this time much closer to home. 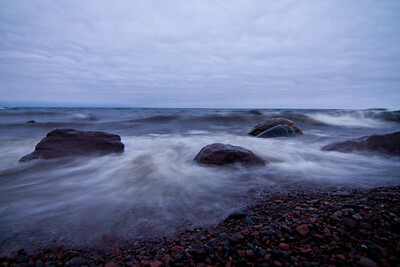 Until last weekend it had been more than ten years since I'd visited the North Shore of Lake Superior. I realized that this was inexcusable, so I took steps to fix it, and headed up north for a little camping before it got too cold. 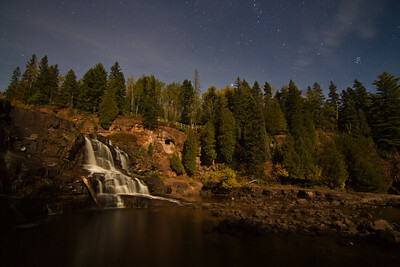 The fall colors hadn't quite come in, which was too bad, but I was able to visit Gooseberry Falls and Split Rock Lighthouse, as well as Duluth, and got some great photos! 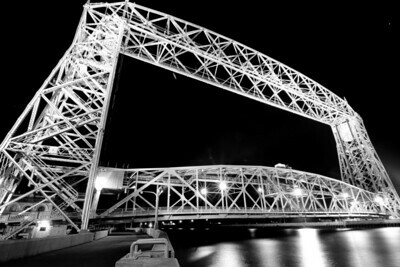 Here's a ~270 degree panorama of Duluth Harbor and the Aerial Lift Bridge. I loved the colors on the water! Make sure to click the photo to view the larger sizes! 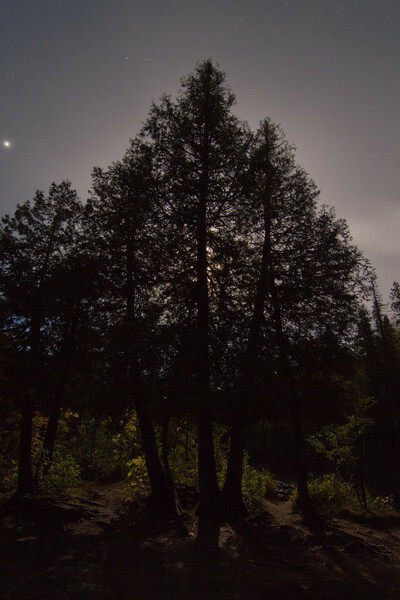 I did some nighttime photography at Split Rock as well, but the stars and moon were totally obscured by clouds, and the lighthouse itself has absolutely no lights near it, so they were somewhat disappointing. 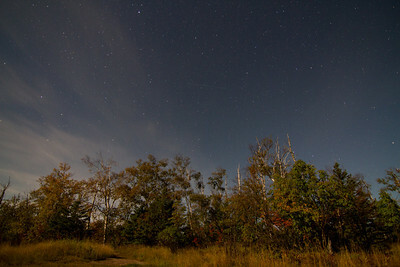 I know the photo I want is there somewhere though, I'll just need to go back on a nice clear night!